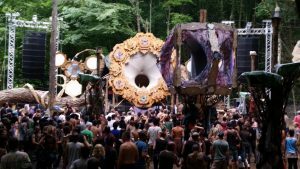 This summer the forest near the town of Primislje (Slunj) in Croatia welcomes the fourth PSY-trance festival of MOmento DEMento. 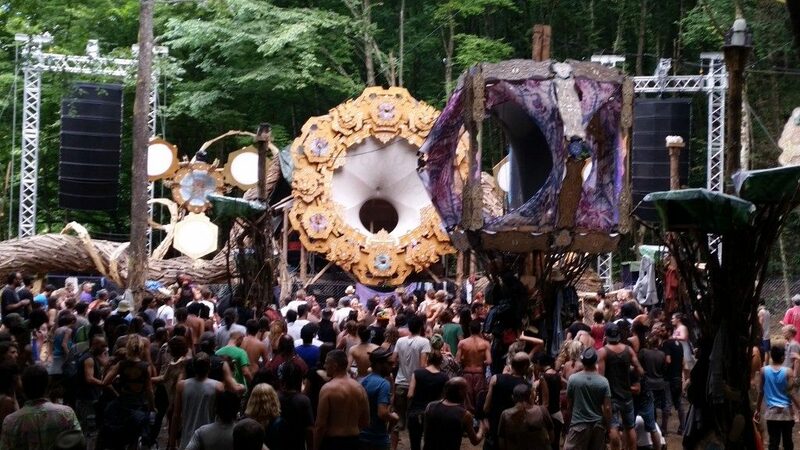 There were installed a couple of stages in the forest where rental company ProSound Rentals Zagreb provided for the main stage some Vero systems, F221 subs and PSM-318 DJ monitors from English company Funktion One and some V amps from Spanish RAM Audio, and in the chill out stage were installed some Evo-6 cabinets with the same subs and monitors models, all powered by RAM V amps. In last year edition of the festival, RAM Audio amps were also powering the stages, but this time were DQX amps doing the job. Mr. Slaven Rupcic, CEO of ProSound Rentals Zagreb, was really delighted how RAM Audio amps performed the job with a very high quality of sound. This company has been dealing with RAM Audio amps for the past 15 years, installing more than thousand of them in more than 80 clubs and venues in sub equatorial Africa. They are mainly happy with the minimal or no maintenance RAM amps need.